Ninjaman had to wait a little longer to know his fate after the verdict in his murder case was pushed back to Monday. On Monday (November 20), the seven-member jury will resume deliberation and is expected to return a verdict in the almost a month-long case. On Friday, the presiding judge, Justice Martin Gayle, gave his summation of the case and reviewed the evidence presented. He told the judge to only focus on the facts of the case and they should not discuss the case with anyone who is not on the jury panel. 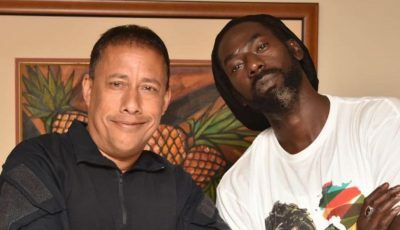 Ninjaman, real name Desmond Ballentine, his son Janiel, and Dennis Clayton are all on trial for the March 2009 murder of Ricardo Johnson, aka Trooper. The prosecution says that Johnson was gunned down in a yard on Marl Road, Kingston 13. One witness, who testified against the three men, told the court that he could have also been a second victim, but he managed to escape the gunfire and ran for his life. He is now placed in a witness protection program. Ninjaman had a mild heart attack in court when one overseas-based witness was giving testimony. He spent a little less than a week in the hospital and may require heart surgery. Ninjaman and his three co-accused were on bail since 2012, but last month a judge revoked their bail and ordered them back behind bars. The case was then transferred to a special court that deals with cases over five years old. The artist says he is innocent and is anxious to get the case behind him. 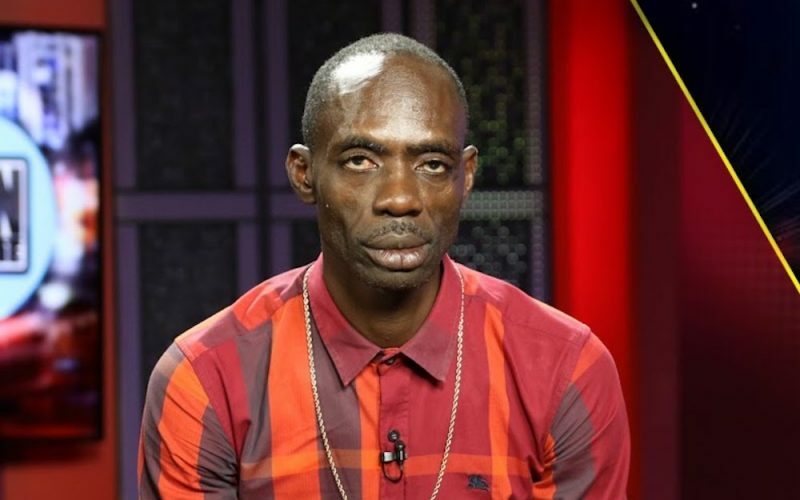 Ninja is an icon in dancehall and has been in the business since the 1970s. He started deejaying on sound systems from the age of fourteen. It wasn’t until the early 80s that he gain recognition as an artist in the early days of modern dancehall music. If found guilty, the dancehall legend could be sent to prison for life.